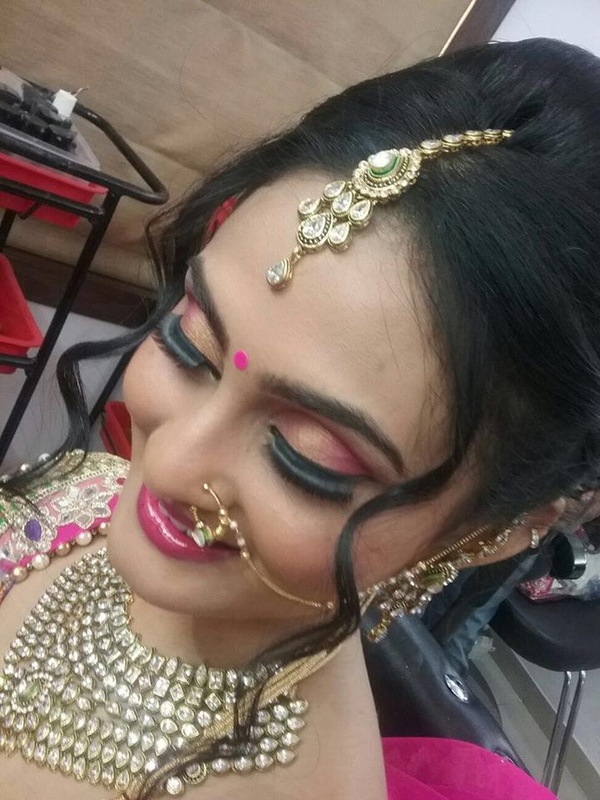 Sakhi Beauty Clinic, Alkapuri, Vadodara offers an array of stunning bridal looks for you to choose from for your big day. 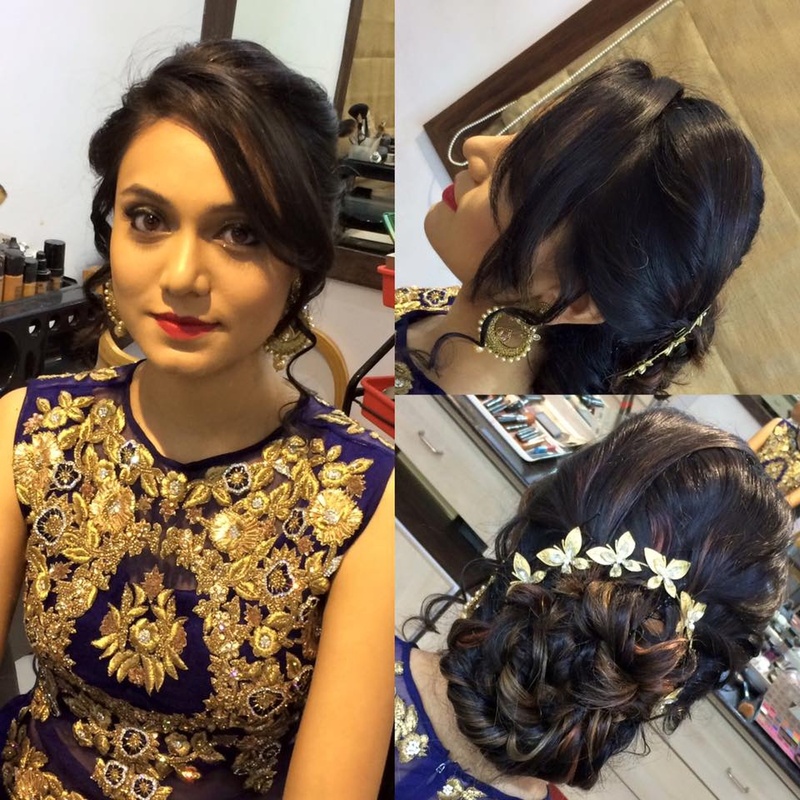 The artists use only the best of products and ensure that your bridal attire is complemented perfectly by the makeup. 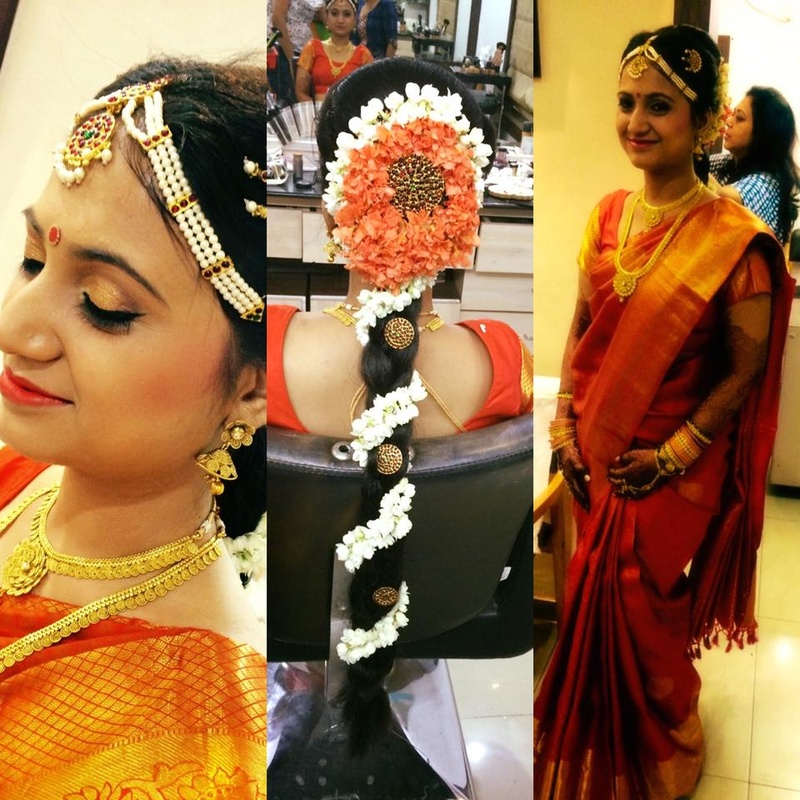 Sakhi Beauty Clinic is a Bridal Makeup Artist based out of Alkapuri, Baroda . 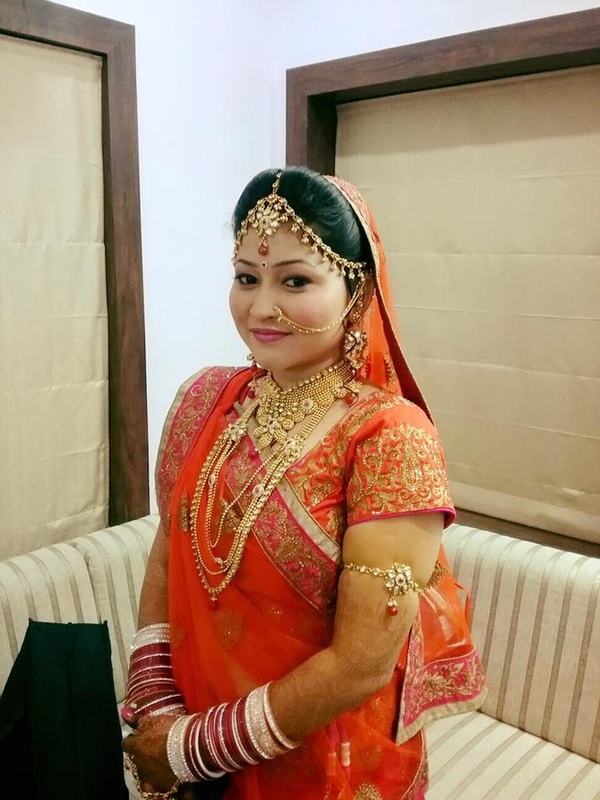 Sakhi Beauty Clinic's telephone number is 76-66-77-88-99, Facebook page is Sakhi Beauty Clinic and address is Alkapuri, Vadodara, Gujarat, India. In terms of pricing Sakhi Beauty Clinic offers various packages starting at Rs 7000/-. There are 1 albums here at Weddingz -- suggest you have a look. 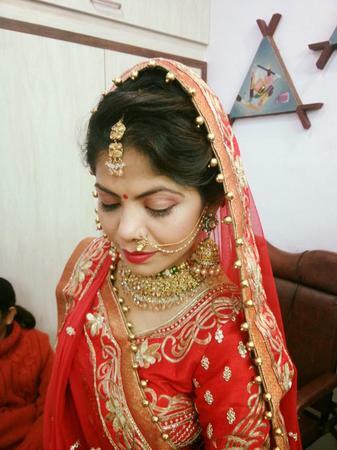 Call weddingz.in to book Sakhi Beauty Clinic at guaranteed prices and with peace of mind.